Kate, we cannot thank you enough!! 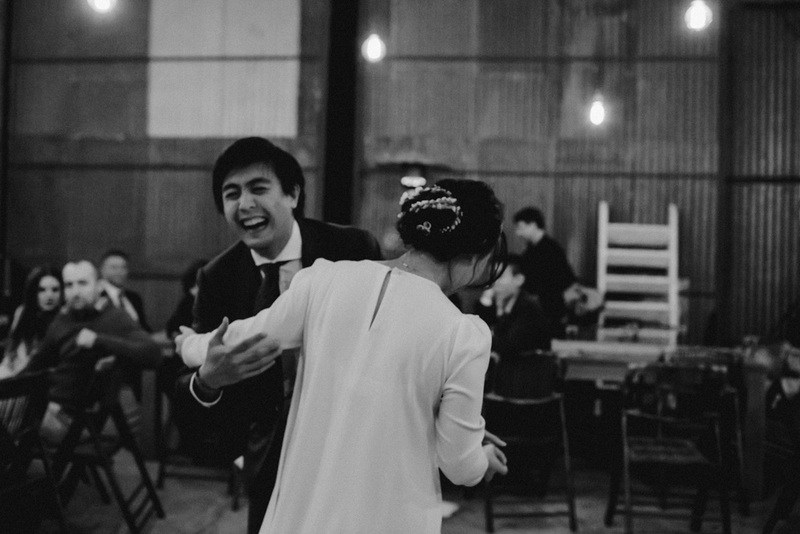 You are an absolute dream to work with, you just felt like a mate hanging out with us - like one of the guests at the wedding who also happens to take amazing photos! As two people who aren't super comfortable in front of the camera, you made it all so easy and natural which resulted in the most stunning images that perfectly captured us and our day. You also managed to capture all the little details all over the reception, like a ninja! So many of our guests were praising you and saying how wonderful you were (and that was before they even saw the photos!). I cannot say enough good things about you and your incredible skills, every couple who has the good fortune to book you is so lucky! Did you slip off during our wedding and photograph some other extraordinarily good looking bridal party? We absolutely love them, thank you so much! And For all your work on the day. We loved how you managed to be the perfect mix of fun, instructional and engaging, and invisible too. We will be recommending you to everyone we know, whether they need photographs or not! Thank you SO much Kate! The photos are GORGEOUS!!! Thank you Kate for the incredible job you did with our wedding photos - we absolutely love them! Right from our first meeting, we really appreciated your professional, yet friendly nature, which perfectly suited our vibe. You understood exactly what we were hoping for in regards to our photos and executed it perfectly. Your calm presence on the day helped us remain 'in the moment' and contributed to our wedding being such a wonderful experience - and now we have these beautiful photos to remember it by! Have already recommended you to others, and will continue to do so! Thank you so much! "Thank you so much from both us, and our parents, for the beautiful photos! You really did a stunning job. You have a real gift in capturing people. The photos are interesting, and natural, and beautiful in themselves." Oh my goodness, we are so blown away by these photos! Words cannot describe! We were practically screaming with excitement as we were looking through them they are so gorgeous! We are just so glad that you were the ones capturing everything for us. We trusted you so much, and as usual you were just wonderful. Choosing you was the easiest and best decision we made! 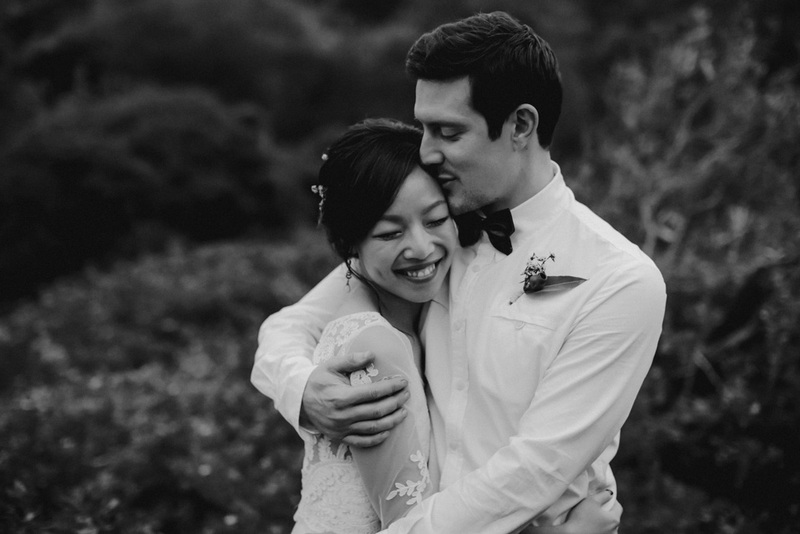 You made our day, and we couldn't be happier with the gorgeous photos! Thank you for everything! You are now the official Vera family photographer! "Oh Kate!!!!!! This is the most beautiful, breathtaking, touching and real thing I've ever seen. You have no idea how much I cried watching it. I can't put into words how much this means to us, we feel so damn lucky to have this incredible clip to sum up our most perfect day.